Why Are Veterinarians Still Declawing Cats? Let’s hope this procedure becomes more and more rare in the future. In 2012, I wrote a long article about declawing cats. Although I was still performing them very rarely at that time, I soon stopped performing declaws (onychectomy) completely — for ethical reasons. This decision made me sleep better at night. It also made my staff — even the old-timers who used to think declawing was routine — happy as well. They hated surgically assisting for a declaw and, quite frankly, they judged anyone who asked for a declaw procedure. It was a source of tension in the clinic and for me, personally. In 2014, I took part in an anonymous survey of 3,441 veterinarians. The results were recently published in the Journal of the American Veterinary Medical Association. I was surprised — and embarrassed. 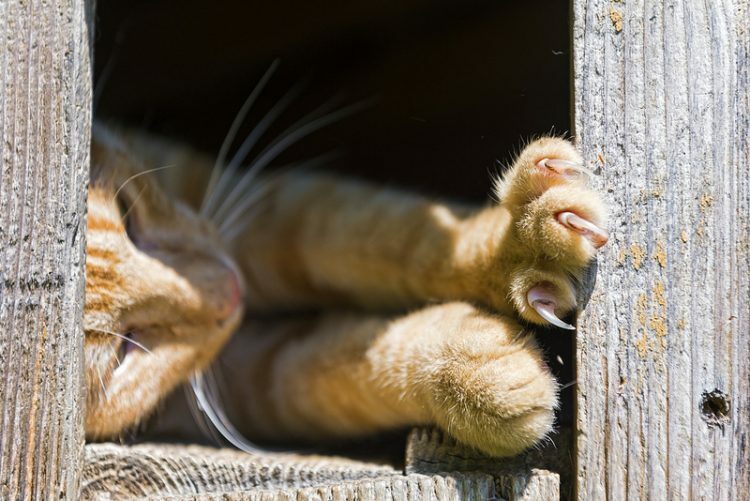 Although vets have certainly changed their attitudes and now try to seek alternatives to declawing, 72% of vets responding to the survey still perform declaws when requested. Only 24% of us said we no longer declaw. Given that New York State tried to ban the procedure this year (it failed), I would have thought more vets out there were against it. There’s good news, however: Most vets who still perform the procedure sounded like I did back in 2012. They do the surgery infrequently (fewer than once a month), and they first recommend nonsurgical techniques and counseling to their clients. For those kitties who do have the procedure, pain control has been much improved, and vets performing the surgery take this very seriously. One definition of mutilation is “to injure, disfigure or make imperfect by removing or irreparably damaging parts.” I think that describes declawing pretty well. However, more than half of vets still declawing said they didn’t believe it was a form of mutilation. Mutilation is frequently defined as a type of punishment. Vets who don’t want to call it mutilation believe they are declawing cats for a good reason — like saving their lives or homes — and not out of punishment. 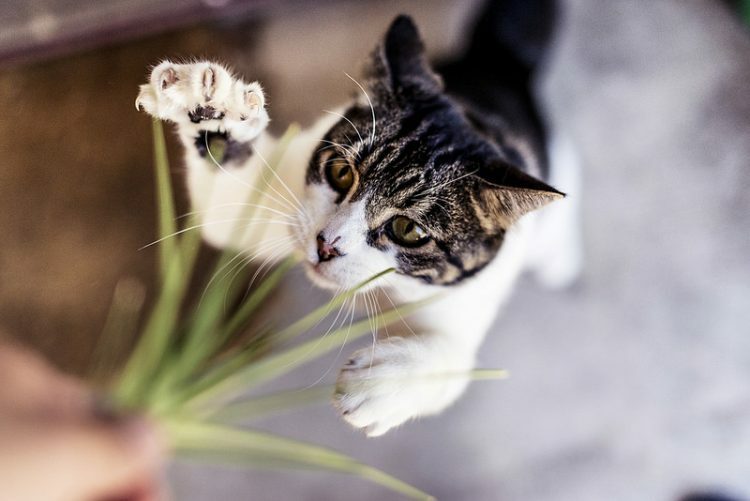 Naturally, a large majority of vets who declaw cats believe the procedure is necessary in some cases, either for behavioral reasons or as an alternative to euthanasia or abandonment. And for those who don’t declaw? The majority believe behavior is not a good enough reason to declaw. They want the client to find alternatives through behavior modification. I’m in this camp. Usually, aggressive cats can be worked with. You can teach someone ways to not get scratched, for instance. And protecting furniture has never seemed like a good enough reason to declaw a cat. If you care that much about furniture, I’m not sure you should have a cat in the first place. To declaw instead of euthanasia or abandonment is the crux of the ethical issue for most of us. Even for vets who will not perform the surgery, a majority agrees it is still a better alternative to death or surrendering the cat. This is why I used to declaw a cat once in a while. Today, I hear my staff on the phone nicely and politely saying to potential clients that we have a clinic-wide policy to not declaw. 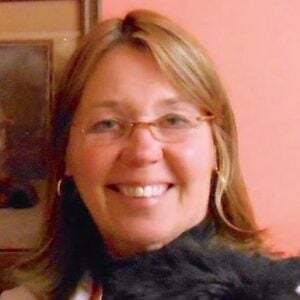 I know the insistent person can easily find a qualified veterinarian to do the task. Yes, I may lose this person as a client, but that’s OK — I’d rather know that I’m not contributing to harming a cat’s quality of life. Back in 2012, I did my own little mini survey when I was deciding whether or not to continue to declaw. My favorite board-certified surgeon and colleague has refused to do this procedure for many years. I hope this continues to be a stronger trend in the future.